Bringing circular economy design to the eyewear industry, w.r.yuma is on a mission to reduce plastic waste through 3-D printing of premium sunglasses. More people than ever are discussing the health of our planet and what we can all do to sustain it. In a world where the fashion industry casts a long dark shadow as the second most polluting industry on earth, many fashion houses are adopting more sustainable manufacturing practices including relooking raw materials and adopting compostable, biodegradable packaging. De Neubourg is not a fashion insider and would like to keep it that way. 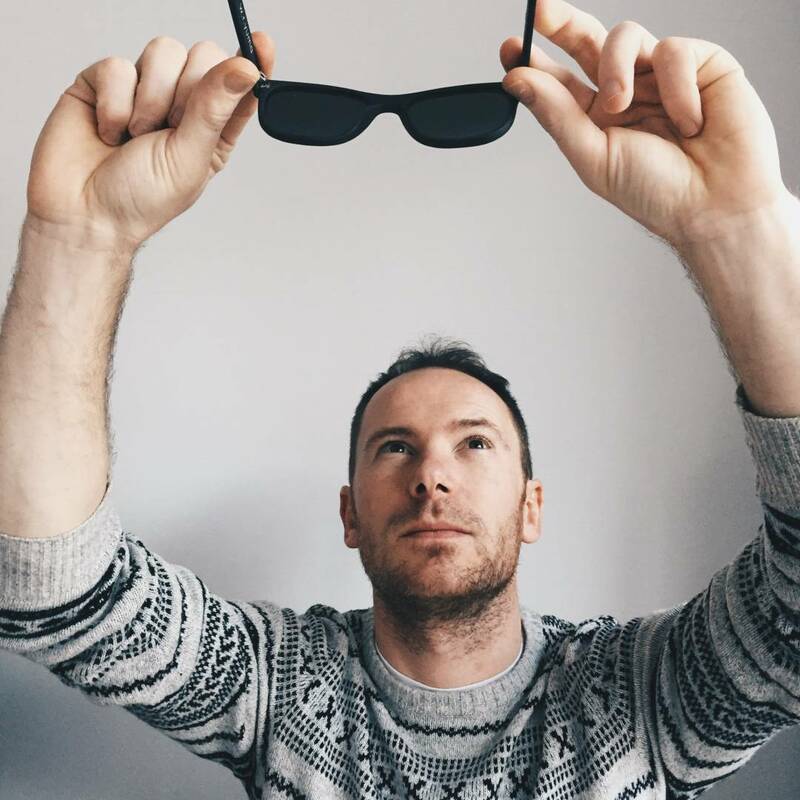 By looking at sunglasses from an engineering perspective he saw a product that could simply be built better – and by using closed loop/circular economy thinking, be beneficial to fashion conscious consumers as well as the planet. 3-D printed glasses are becoming more prevalent in the eyewear industry. Startups like the Dutch company Roger Bacon Eyewear, U.S. based SpeX and the German scope for design are all offering consumers customizable 3-D printed frames. Store owners are also profiting from this approach with several companies offering digital fitting booths where the frames are only printed after selection, thereby keeping costs down. W.r.yuma is a pioneer in terms of using recycled plastic in what the company describes as a zero waste process which combines the high tech of 3-D printing with the high touch of polishing and hand assembly. The w.r.yuma process begins with the production of filament for 3-D printing. “Our supplier grinds down dashboards and transforms them into filament, though we are also using recycled PET bottles, refrigerators, bamboo, and wood. We are also exploring biomaterial options, such as algae,” said de Neubourg. The addition of bamboo or other wood fibers gives a wood-like effect to the frames. Premium cr39 Mazzucchelli lenses are then cut and the hinges fitted with Teflon-coated screws to ensure sturdy frames. In contrast to a linear economy which is a ‘take, make, dispose’ model of production, a circular economy is an economy that promotes greater resource productivity and is restorative and regenerative by design. Relying on system-wide innovation, it aims to redefine products and services to design waste out while minimizing negative impacts. In line with circular economy thinking, w.r. yuma products are designed for disassembly so they can be easily taken apart for recycling. Future plans include glasses made from algae, recycled fishing nets, and coffee or beer packaging. The idea is that consumers to be able to return their old w.r.yuma sunglasses so that the company can recycle, design and make a new pair. 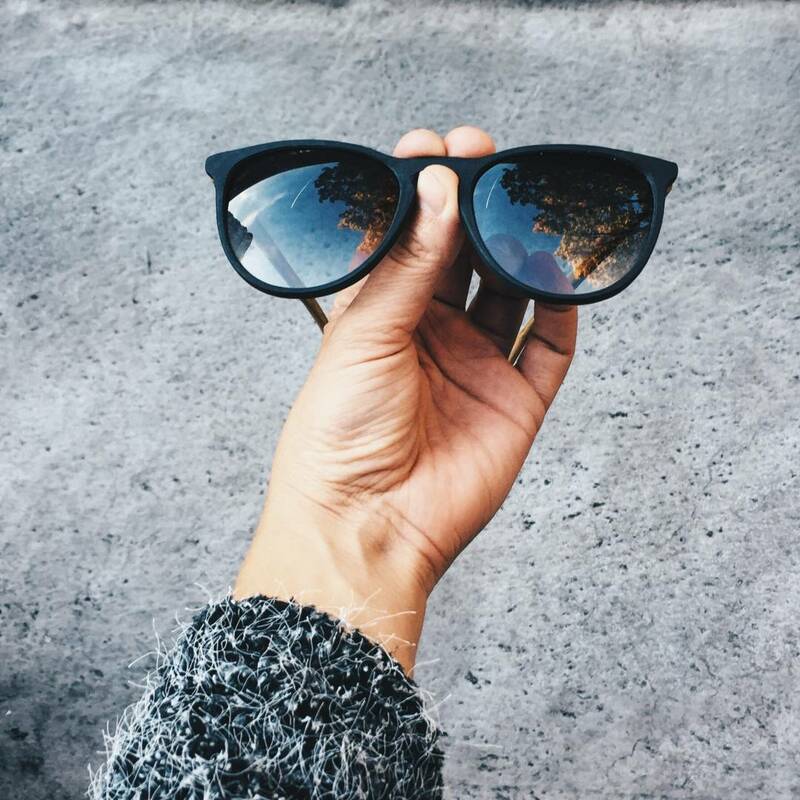 “Be the first to wear our glasses and join our mission towards closed loop sunglasses. Together we can be the first to bring circular economy design to the eyewear industry,” de Neubourg concluded. You can sign up to be informed when the w.r.yuma crowdfunding goes live and follow them on Twitter at @w_r_yuma. 3D printing is happening for just about everything out there now. I just do not trust the build of something printed in that way. I might have to do more research before I trust something that was printed. I am a fan of the 3D printing, that is for sure, but I am not a fan of the round sunglasses 🙂 If I could see more styles and even colors, I would be all over supporting this venture. 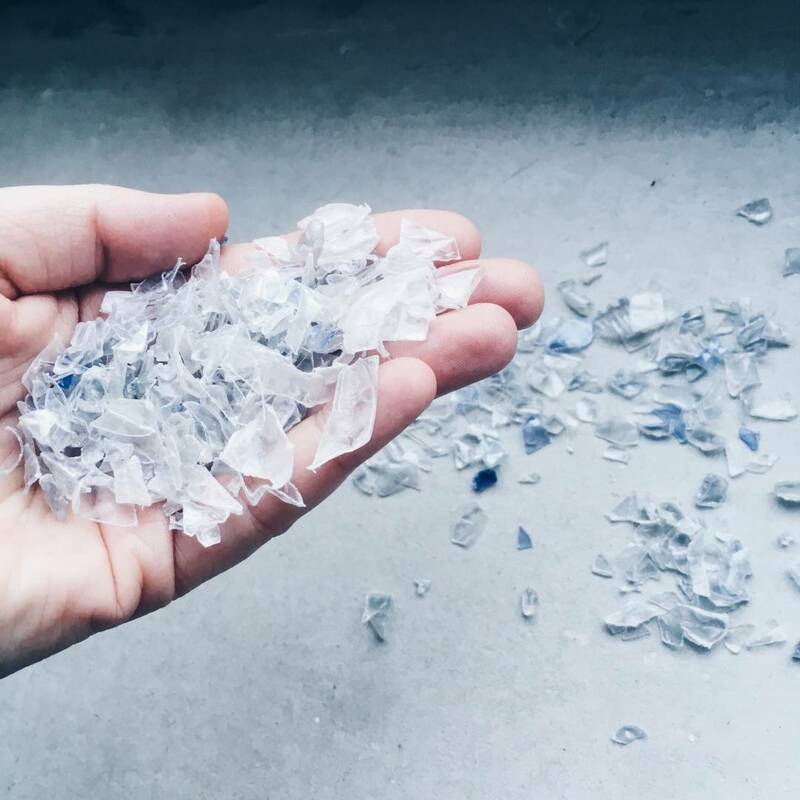 This company is doing a great thing and the sky is the limit sense there is so much plastic to recycle it would seemingly never run out of a source to print with. I agree. There is so much plastic out there to recycle and reuse. I really like seeing a company take this one step further and make the recycled plastic glasses more of a fashion thing! With the rise of the 3D printing technology, I would expect that products like sunglasses being made that way exclusively. This is a great start to upcycling all of that plastic out there! Great idea for recycling something that is EVERYWHERE. I work in the plastics industry and I love to read about ways that others are using the thrown away plastic like this. It really says a lot about how people feel for the environment.